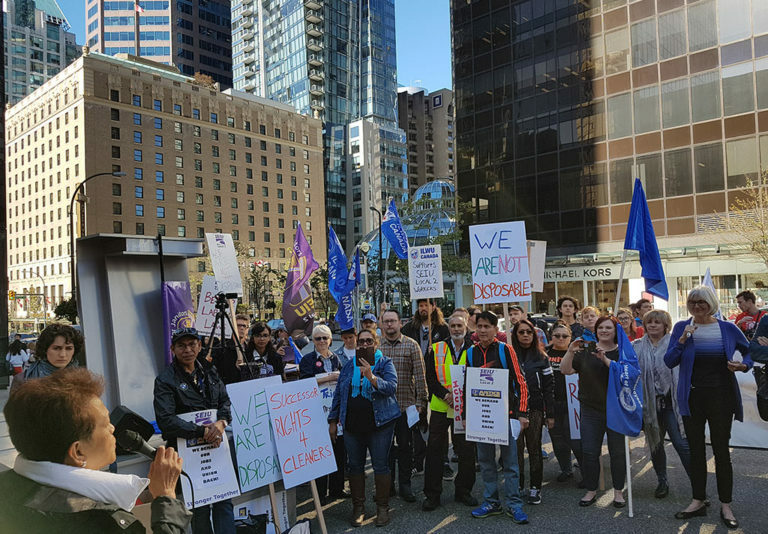 Join our movement to win improvements at your workplace and in your communities. 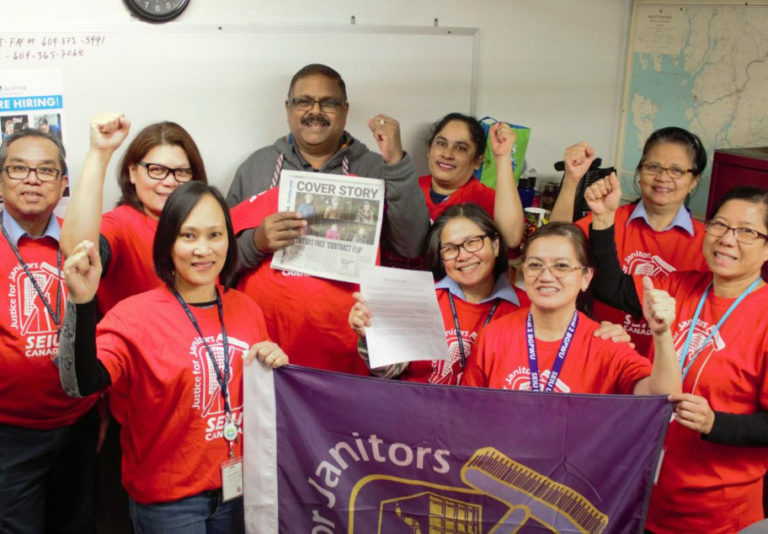 50 contracted cleaners risk losing everything they gained as well as their jobs. With a union, they have a means to fight back. 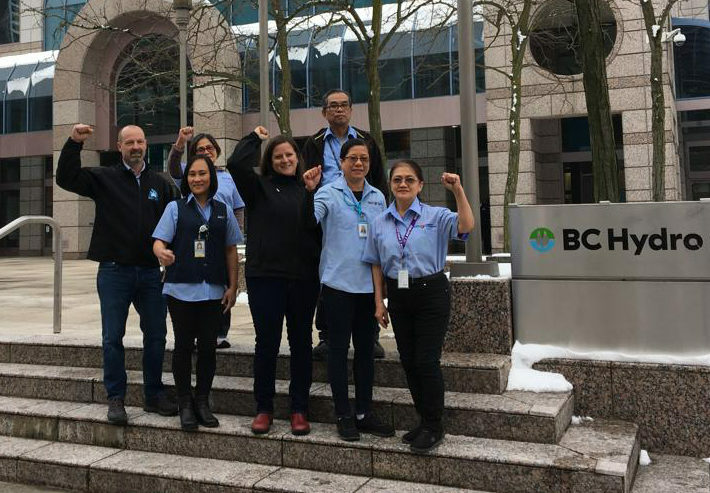 Over 50 of BC’s rapid transit line cleaners are losing their jobs, health, and dental benefits as a result of contract flipping.